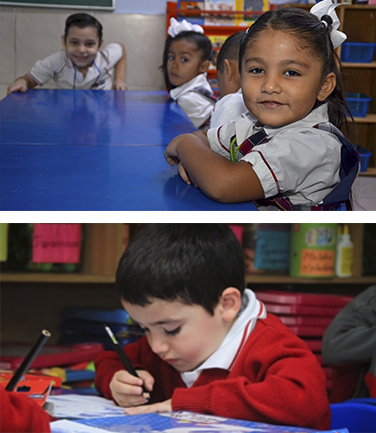 CURRICULUM | Colegio Ingles Americano . 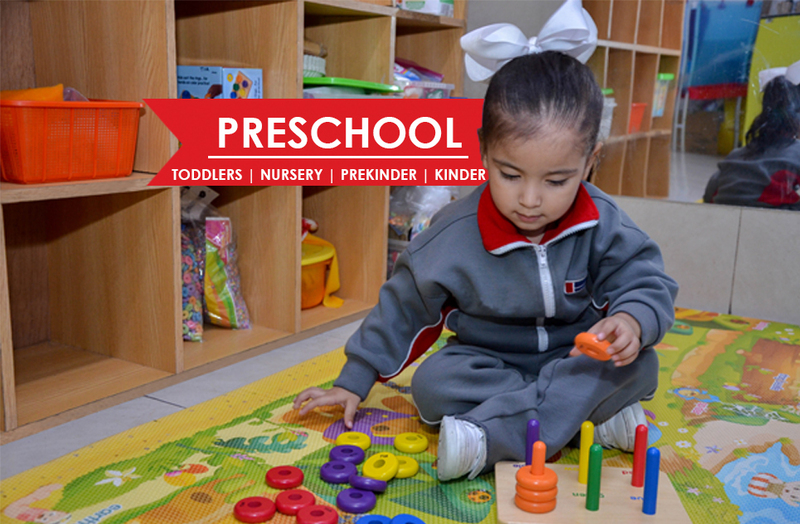 Students in Preschool, from Toddlers to Kindergarten develop in a safe environment where teachers promote self-confidence and give the needed attention to our students at this early stage of their life. We work with high quality American programs to offer a bilingual and bicultural education starting in Toddlers, always assuring a warm and pleasant environment for the children. Our teaching method considers working in small groups which allows our students to participate in interactive activities and manipulate materials in an independent way. When our students finish preschool, they speak, read and write short sentences in English and Spanish before moving on to Lower Elementary School. 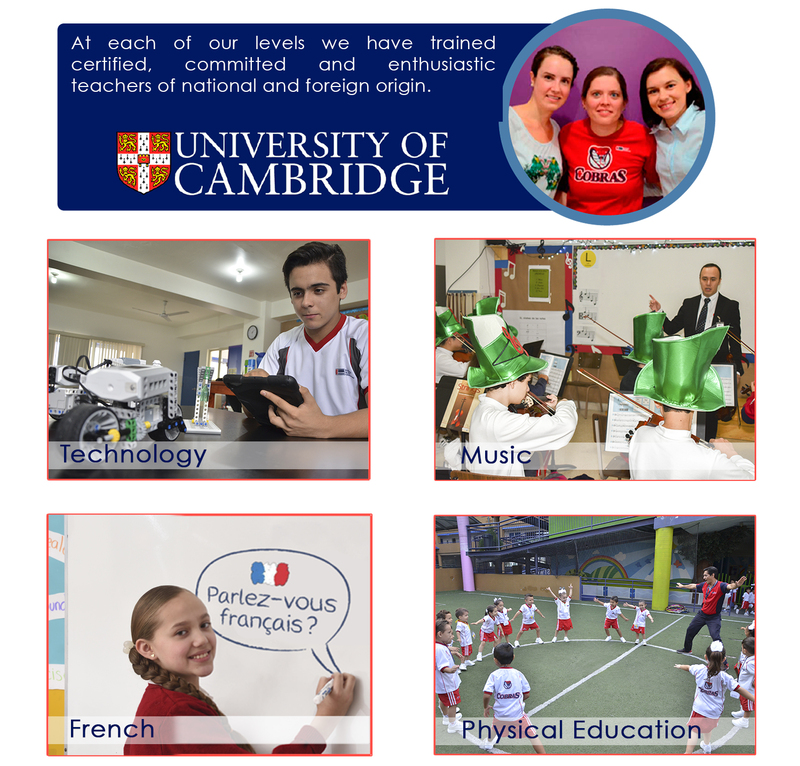 All this is accomplished thanks to our unique ability and development plan, as well as to our special teaching methods. Come and learn about our academic Preschool program! 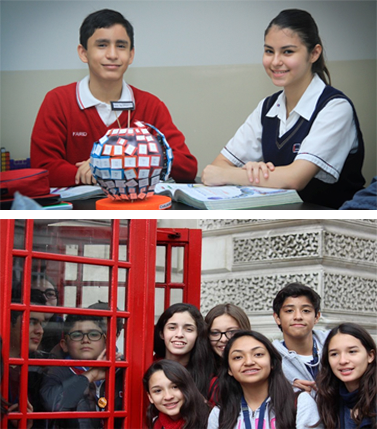 The first years of Elementary School are critical regarding our academic and character education programs, so while working on them, we focus on our students´ growth in self-confidence and development of their social and collaborative working skills so they can gradually act out in an independent and creative way. Our exclusive English learning program allows our students to increase their vocabulary and develop abilities through a variety of fun activities such as: contests, shows, and games. As a result of working on our character education program, our students are empathic individuals, sensible to the needs of other people and their community. Innovative Educational Technology resources are used in every grade starting from Toddlers so students can learn and practice concepts through interactive activities. The curriculum has been designed so that students are encouraged to use and apply the skills acquired during their early years of school. 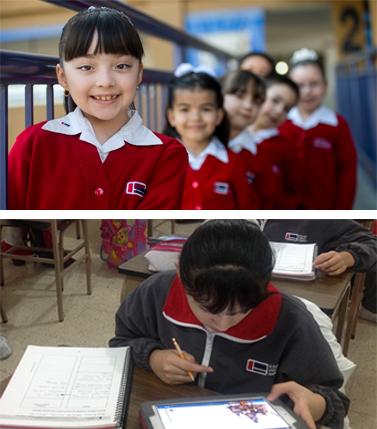 By the time our students finish Elementary School they have reached a high level both in English and Spanish, knowledge that they apply in project development, video productions, presentations, debates, writing and reading analysis. French is introduced in Middle School and is taught through 9th grade. Come and learn about our Elementary academic plan! Our students in Middle School have a high level of English and are acquiring a third language, French. 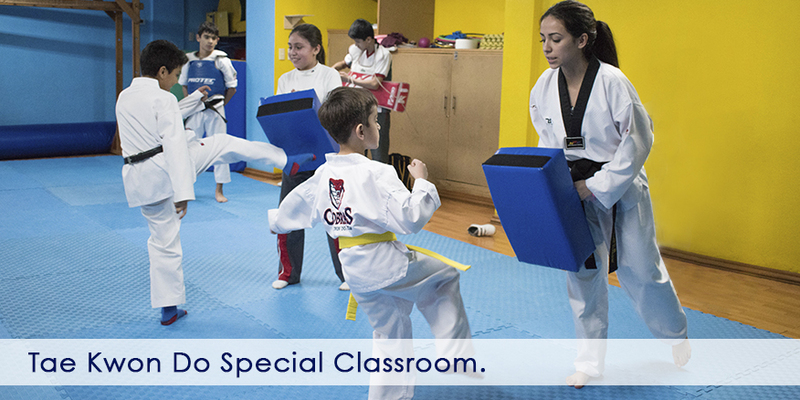 Our curricular plan offers classes and activities that enhance every day and future life plans of our students. Our students work in competencies by which they strengthen or reinforce their knowledge, their thinking and problem-solving skills, work on research papers, literature and science projects. Technology and communication resources are everyday tools that enhance our teaching learning process. They prepare our students for a dinamic and global life experience. 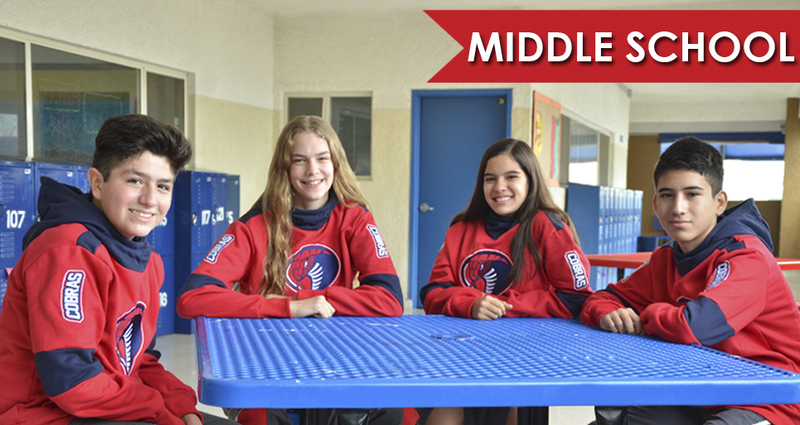 Come and learn about our academic plan for Middle School!